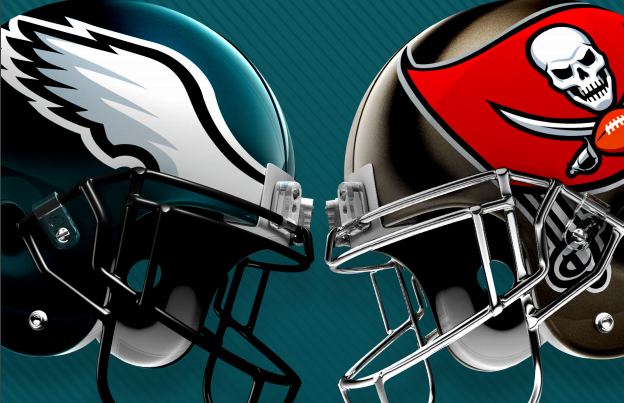 The Eagles will travel to Tampa Bay to face the Buccaneers this Sunday. Being an unfamiliar opponent, here’s a quick breakdown to what exactly the Eagles are getting themselves into. The two teams have only met 18 times over the years and the Eagles have an advantage in the series winning 10 of the games. 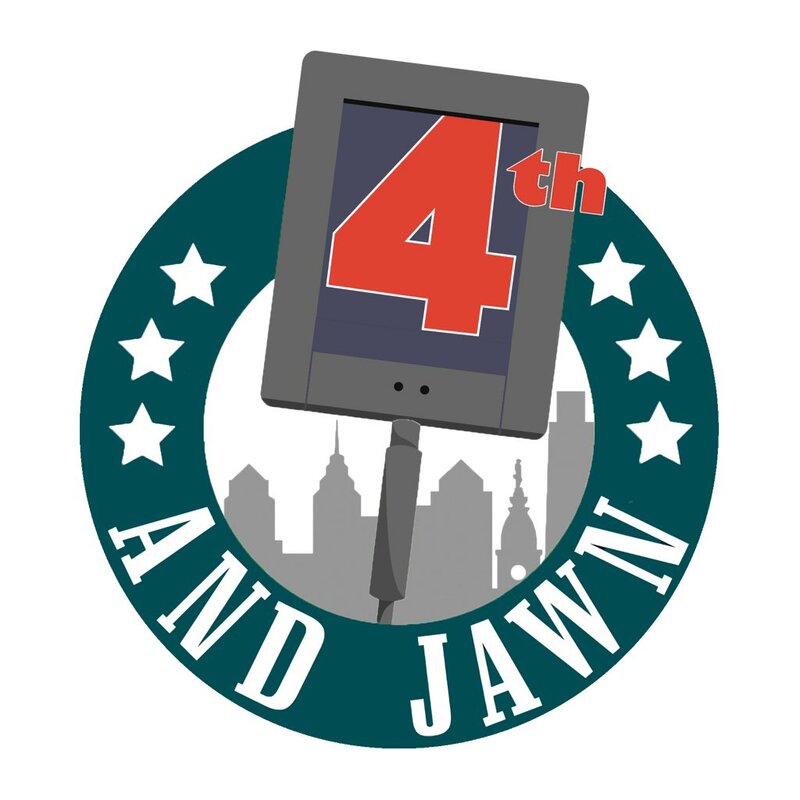 Most recently, the Buccaneers smoked the Eagles at Lincoln Financial Field, 45-17. However, the last time the Eagles traveled to Tampa Bay was quarterback Nick Foles’ first start and the Eagles won that game 31-20. Those games are in the past now, as both teams have improved a lot since then. Last week, the Buccaneers put on an offensive clinic, beating the Saints 48-40. Quarterback Ryan Fitzpatrick threw for 417 yards and four touchdowns. He also added a rushing touchdown to his total. Wide receivers Mike Evans and Desean Jackson torched the Saints secondary for 147 and 146 yards and a combined three touchdowns. Defensively, the Buccaneers struggled against a high powered Saints offense, but nonetheless they got the job done. But, coming into this game, the Bucs are banged up. Cornerback Vernon Hargreaves is out and wide receiver Desean Jackson might be out as well. Those are two important players for this team. The Buccaneers will be high in confidence in this game. Their offensive will go toe and toe with the Eagles defense. The Buccaneers offensive line ls impressive but the Eagles defensive line is another beast to deal with. More than people think, these teams matchup pretty well. The battle of the trenches is going to be a war and whoever wins that battle will win this game. Forget about the quarterback play and big play receivers, if their offensive line can’t deal with the Eagles defense, it’s over.